For the really big jobs! 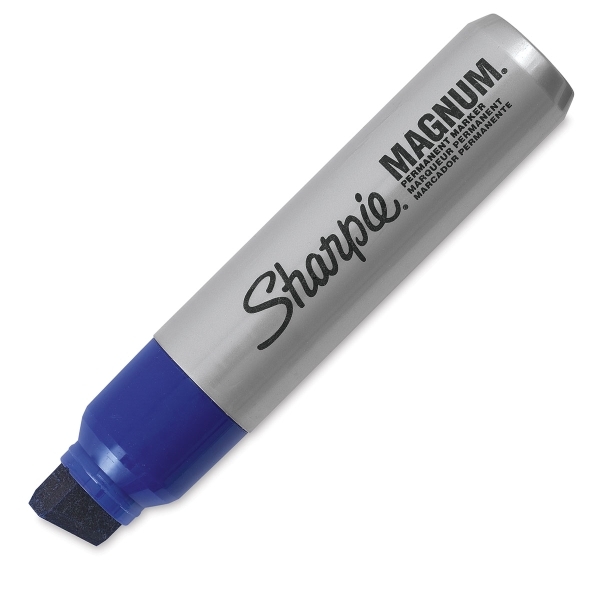 Sharpie's Magnum 44 Marker is excellent for making fast signs. Amateur and professional signmakers alike will enjoy the versatility of the 3/8" and the 5/8"-wide line options of the giant wedge tip. The quick-drying, permanent ink is highly water-resistant.